Approximately every five years the NGMA conducts an extensive survey to current greenhouse operational procedures, and also to forecast industry growth through short-term structural building intentions. The findings enable NGMA member companies to respond to specific needs of growers as well as file that should help growers as well as supply-side companies develop a rational plan for the short and mid-term future. 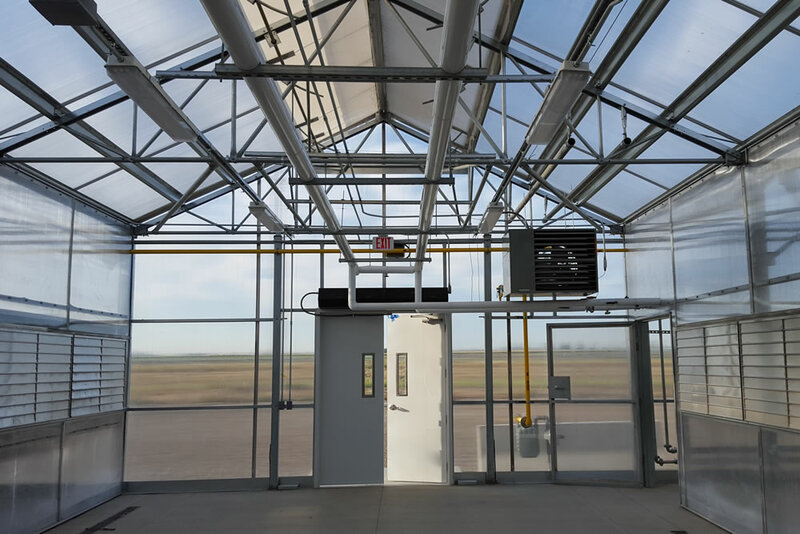 The NGMA survey reveals growers have more greenhouses than five years ago, and during the next several years they will be adding additional structures. Three-fourths of respondents will cope with production increases by expanding current capacity, while the remainder will retrofit. The figures, based on a sampling of 1,500 commercial growers, are compatible with statistics fro the previous 1995 audit and graphically indicate that no plant production slowdown is anticipated. The responses also coincide with the USDA Crop Summary Report statistics that have consistently cited crop production increases in the 3% to 6% range. While many of the responses to the current survey tended to validate previous suppositions, there was one major contrary perceptual swing. When asked “What do you feel is the biggest challenge facing greenhouse growers today?” growers no longer cited government regulations as their biggest challenge (five years ago government aggravation ranked No. 1 among 22.9% of growers; now it is No. 4 at 8.3%). Going into 2001, labor shortages are clearly the prime concern of growers, ranking No. 1 among 29.1% of respondents. The plant productions and expansion numbers are cause for optimism, but do they translate to day-to-day, crop-to-crop applications? Do the statistics have real-world relevance? 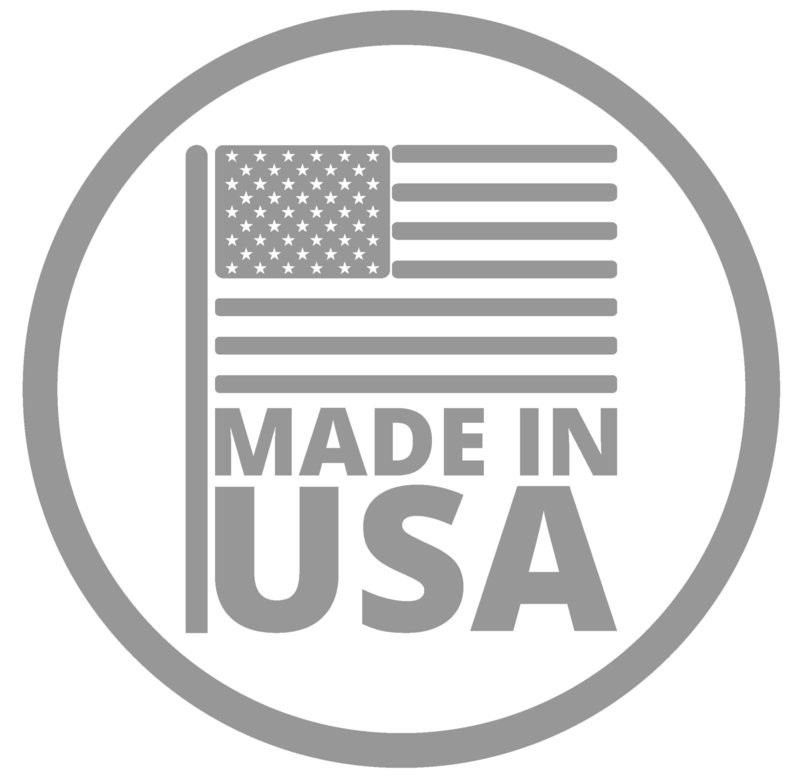 Absolutely, according to AL Reilly, president of Cincinnati, OH-based Rough Brothers, Inc., a greenhouse manufacturer and NGMA member. Reilly says how growers choose to respond to higher utility costs could conceivably impact new constructions. 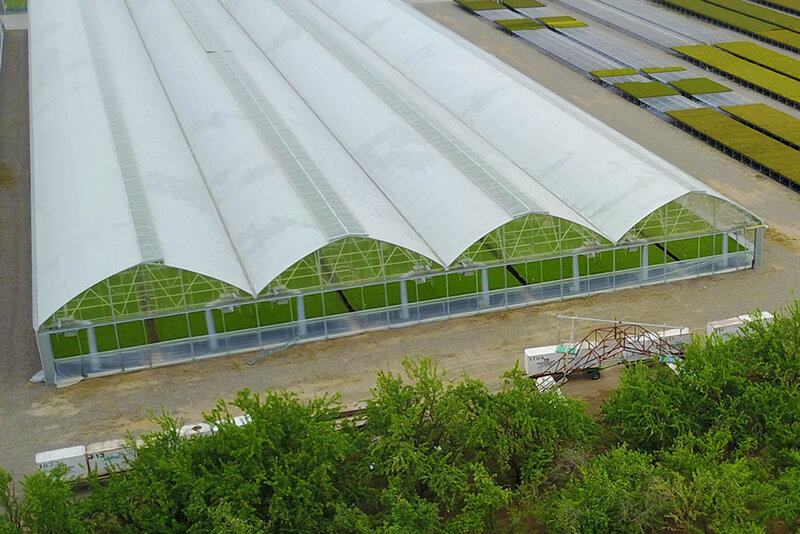 Joe Hickson, Jr., president of Private Garden Greenhouse Systems in Hampden, MA, says he is optimistic about future industry growth, as well as for technological structural advances. The industry may also see a consolidation of structure manufactures because some of the smaller, less technically sophisticated companies will get left behind, or will be absorbed by more contemporarily adept manufacturers, Hickson says. “This in a sense is similar to the consolidation the industry is seeing through the contraction of the actual number of growers,” he says. John Pound, CEO at Agra Tech in Pittsburg, CA says he sees noticeable changes in what growers are asking for, and getting, from manufacturers. “It seems like every new construction job we do has something in it designed specifically for that particular grower,” he says. Pound says there are several examples that fit the new definition of a greenhouse, most notably open roof systems. 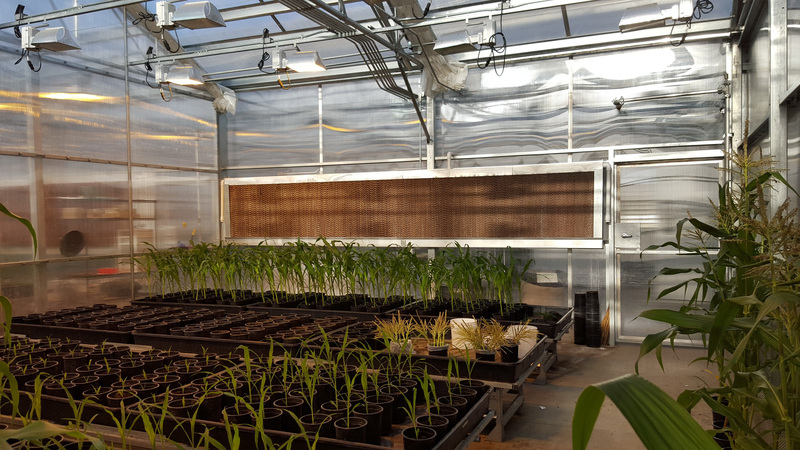 “Through such a house, growers can have the best of both worlds – environmental control systems when applicable and a natural environment,” he says. Other developments have also helped growers cope with the labor problem, Nearing says. “A lot of growers are now going to wider spans and taller roofs because they are easier to operate and to environmentally maintain,” he says. There is no doubt growers are benefiting from a technologically superior structure and system than they were in the very recent past, says Richard “Skip” Smith, president of X. S. Smith in Red Bank, NJ, and a former NGMA president. “Ten years ago, very few growers were installing environmental control systems or other forms of automation,” he says. “Five years ago, some growers started to put in material handling equipment and other forms of automation. Today, practically all structures of any consequence incorporate computerized control systems, material handling equipment, and any form of automation that could conceivably save manpower and/or man hours.” These systems also play a major role in reducing energy consumption, Smith says, which has become critical now that utility costs have soared nationwide. As far as the current season is concerned, Smith says much depends on plant sales at the retail level. “For all the new-found structural sophistication and evolution of new plant varieties, the overall profitability of every season still comes down to something over which we have no control – the weather,” he says. About the author: Gene McCormick is the president of McCormick Business Solutions Inc., a Wayne, IL-based business management company specializing in the floriculture industry. His address is P.O. Box 51, Wayne, IL 60184; e-mail genebiz@earthlink.net. Since our very first meeting with the Agra Tech team this year, we were very impressed by your ability to take ideas and create them into solutions, raw material into high quality products, parts and pieces into solid structures, greenhouses into ideal environment for agriculture. Commitment. This is what turns dreams into reality. We wish you and your family a blessed Christmas!